A Maldives and Singapore two centre holiday offers you a fantastic contrasting combination. With desert island relaxation on a Maldives Island and then on to Singapore with its diverse background. Discover the difference in the pace of life between these two iconic destinations. 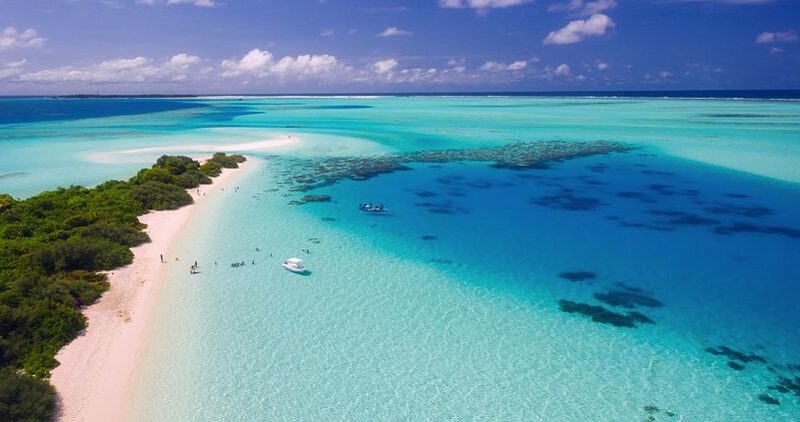 Alternatively if you prefer to have plenty to do and are worried about being bored, don’t be, the perfect place for you is either Kuredu or Kuramathi, both offering a host of activities for you. 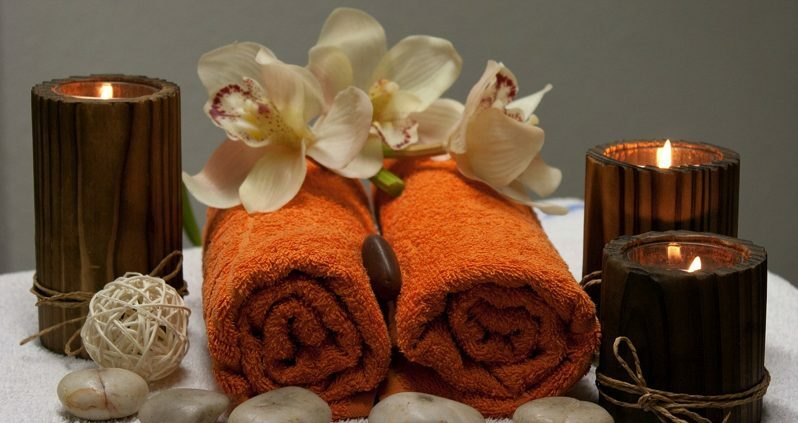 After a busy day you can finish with a relaxing massage at one of the many Spa’s on the Islands. The Maldives Islands are the choice for divers, with a range of colourful corals and so many fish to see you will lose count. Most resorts have their own diving centre and don’t worry if you’re not a diver, try snorkeling as an great way to see the wonderful underwater life. Then you move on to Singapore for the next part of your Maldives and Singapore two centre holiday. Singapore is a bewitching mix of East and West, of Malay, European and Chinese cultures. 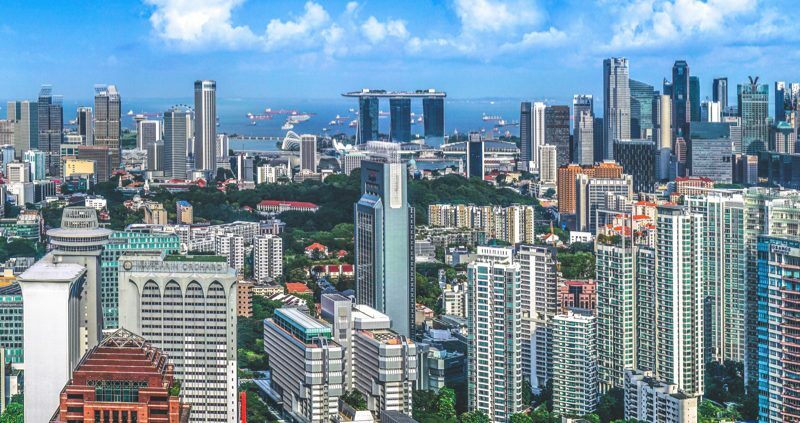 It is a bustling cosmopolitan city that offers a world class living environment, with a landscape inhabited by towering buildings and beautiful gardens. Known for its shopping malls and street markets, hotels and bar – try a Gin Sling at Raffles. Singapore also has superb restaurants dishing up culinary delights, delightful colonial attractions, amazing natural beauty. 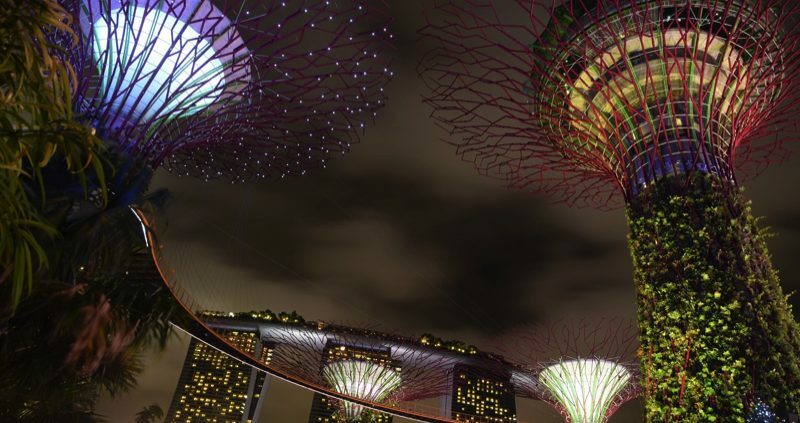 Singapore will enthral and enchant you. A truly multicultural experience awaits you on your visit to Singapore. A Maldives and Singapore Two Centre Holiday is a fabulous experience. To book your Maldives and Singapore Two Centre Holiday contact us today.